ITALERI ACRYLIC PAINT 20ml COLOUR Réf. Humbrol Tamiya Revell Testor Gunze R.A.L. F.S. TAMIYA 23 ml ACRYLIC PAINT COLOUR TAMIYA HUMBROL REVELL TESTOR GUNZE R.A.L. TAMIYA 100 ml SPRAY COLOR TAMIYA HUMBROL REVELL TESTOR GUNZE R.A.L. 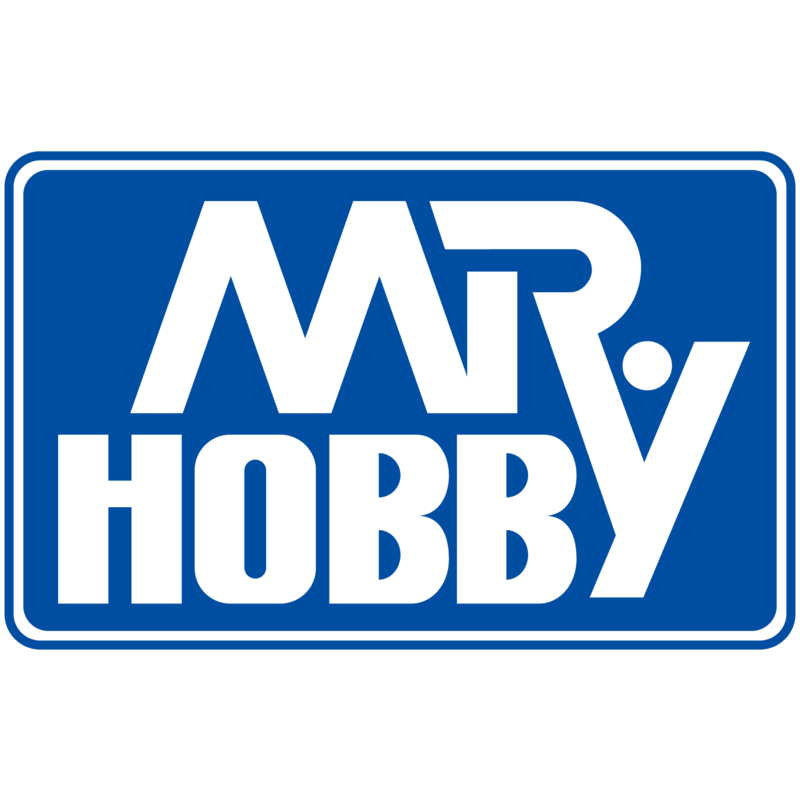 TAMIYA 90 ml SPRAY COLOR TAMIYA HUMBROL REVELL TESTOR GUNZE R.A.L. REVELL ENAMEL 15 ml PAINTS COLOUR REVELL TAMIYA HUMBROL TESTOR GUNZE R.A.L.